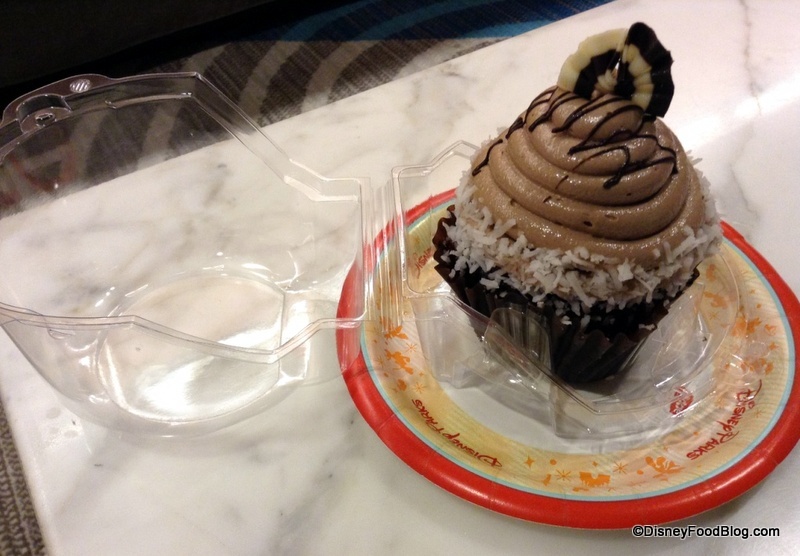 Welcome back Guest Author Wendy, with a review of the NEW Chocolate Covered Coconut Cupcake at the Contempo Café in the Contemporary Resort at Walt Disney World. Coconut fans — you’ll adore this one! 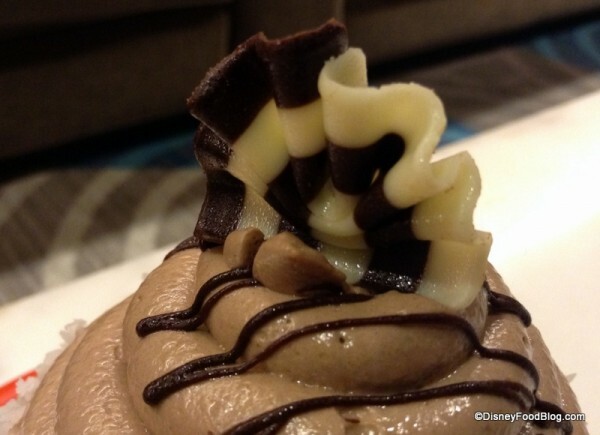 On a recent stop at the Contemporary Resort, I paid a visit to the Contempo Café bakery case in hopes of spotting a new Disney cupcake gem. 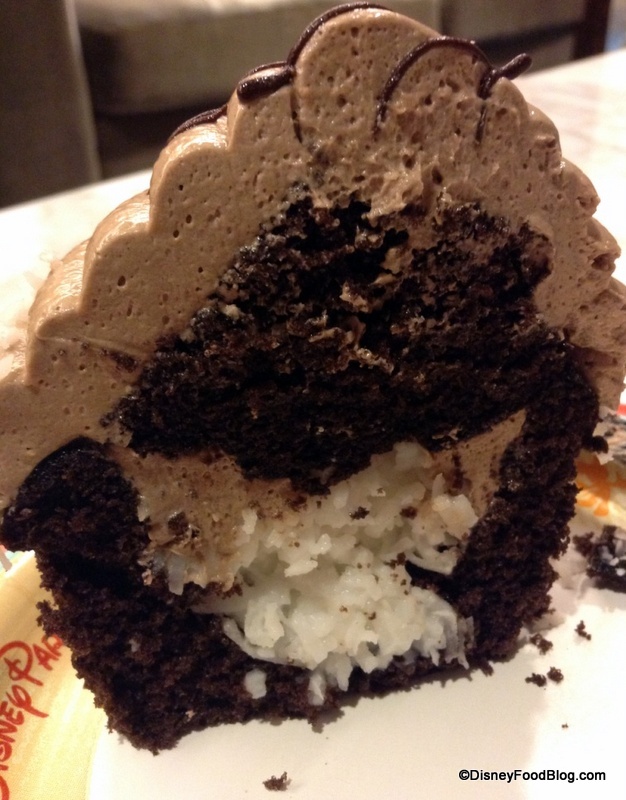 My search was rewarded with the Chocolate Covered Coconut Cupcake! Grab a protective cupcake dome! 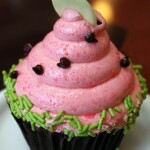 I feel sad for that cupcake because it didn’t get to live out its flavor-filled destiny. 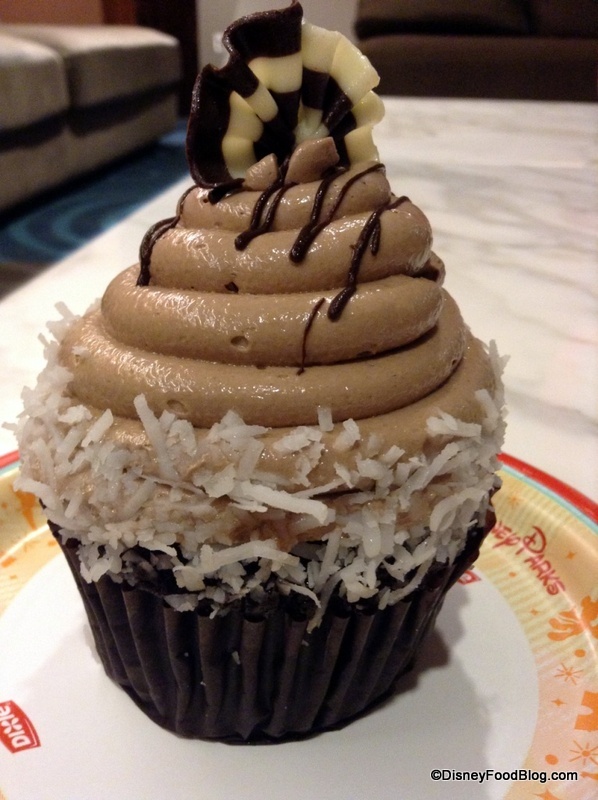 I feel sad for us all that there is one less Chocolate Covered Coconut Cupcake in the world… because this thing is AWESOME! It’s chocolate cake topped with chocolate buttercream frosting and a coconut center; there are no surprises here that you won’t find in the name (aside from the adorable and yummy white and dark chocolate ribbon that decorates the top). That’s exactly what makes this cupcake so perfect. The chocolate cake base is moist and offers a nice balance to the very sweet top and center. The chocolate buttercream frosting is light and flavorful. But the star of the show is the pure coconut center. I assumed the center would be a whipped cream dotted with coconut flakes, since the description in the bakery case mentions cream. A hint of cream was indeed present, but it was just enough to bind the coconut flakes the slightest bit so that the center remains exactly what it should be: a big ol’ unapologetic pile of nothing but COCONUT. 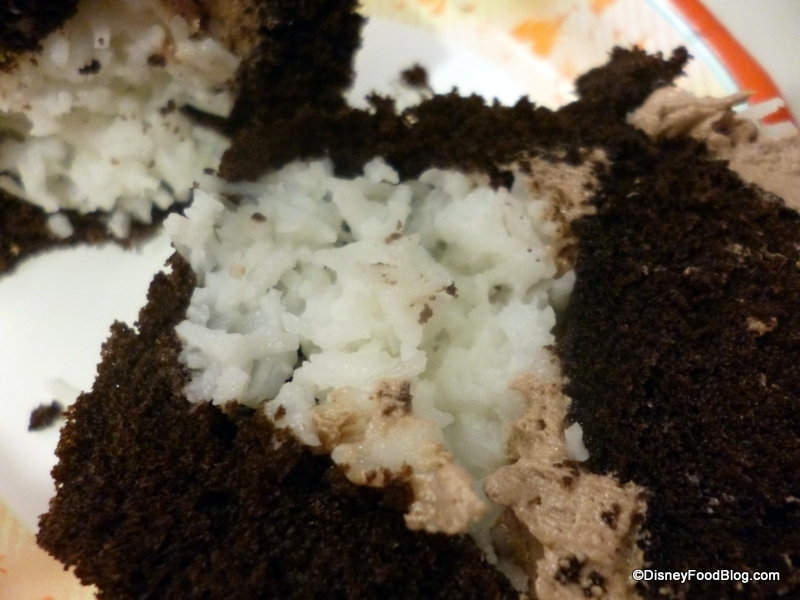 Coconut flakes on the inside of the cupcake! The description also labeled the buttercream frosting as “dark chocolate,” but it tasted much more like milk chocolate to me, as it lacked the bittersweet taste of dark. This is not a critique so much as an observation, because I really enjoyed the flavor combo as it is. Cupcake fans will love it. Chocolate fans will adore it. Coconut fans may want to grab a few extra napkins to wipe the tears of joy from their faces! 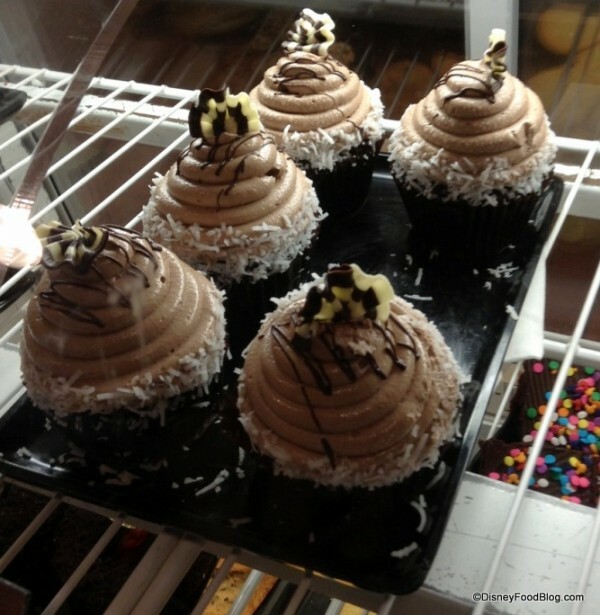 This may sound melodramatic to some… but my fellow coconut lovers will understand :). 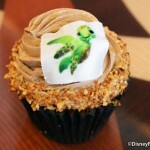 What’s your “go-to” cupcake at Walt Disney World? 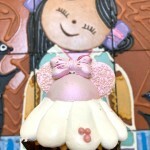 If you’ve seen any new cupcakes, please share with us! Sounds and looks awesome! I love coconut! I’m sad it probably won’t be available when I’m there in Nov.
Aaahhhhhh! Coconut. I just love the white stuff. Sweet, chewy. hat more does a Coconut love need. Yes, the chocolate. Yum. An FRESHLY BAKED. (Not like Starbucks. Good coffee maybe but you cn get good coffee anywhere. Kona coffee.?) Please save one for me. Oh my GOD that looks incredible! I hope this is still available at the end of September. It looks like a delicious mounds cupcake! YUM! I’ll keep my fingers crossed for you, Sandy and Denise, that it’s still available during your trips! It definitely seems like a keeper to me :)!! Oh. My. God. That looks so delicious!!! I can not wait to try it! Yum! Going in October. I hope I come across one of these. Fingers crossed. We will be arriving at Contemporary at 1:30 pm Nov 1. Will be eating that at 1:35 pm. Essie–I’ll eat to that ;)! You are EXACTLY on the money when you say “there are no surprises…that’s what makes it perfect”! 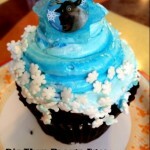 We stayed at BLT in May for 2 nights and ate THREE of these cupcakes EACH! If you love coconut, but yawn at the decorative coconut sprinkled on top of your cupcake, THEN THIS ONE IS FOR YOU! 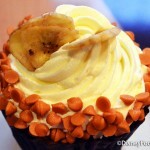 Coconut and chocolate lovers can be spotted by the gigantic smile plastered across their face! Please, wipe the buttercream frosting off your nose. It’s embarrassing! If I were a cat, I’d be using my “I WANT!” paw on the screen right now.